Sometimes you just have to call things like they are. My book I’m finishing just wasn’t working for me. Because it’s stupid. I answered. So now I’m in the midst of a major re-write of a major part of the story. It’s OK. I tell myself. 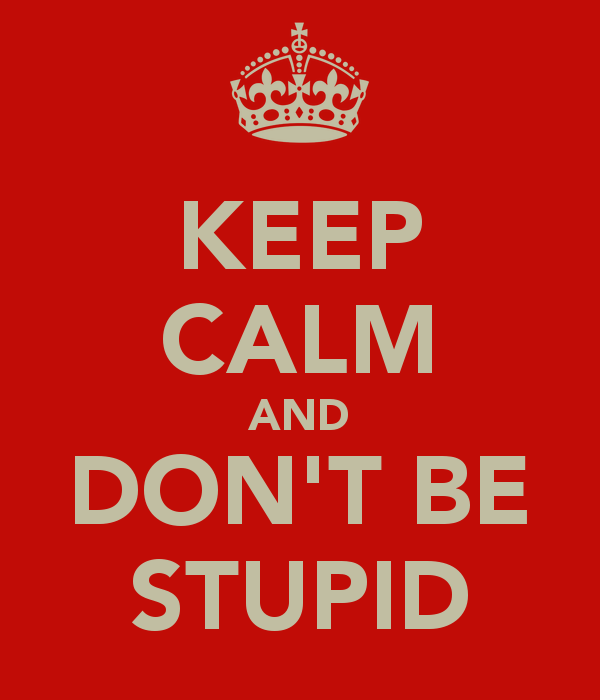 It’s good not to be stupid.